For example, one of our users likes to take the overnight flight from San Francisco to Boston, landing around 6:00am. This user never sleeps on airplanes, so he gives up a full night of sleep on every trip. When he lands, he promptly uses the Uplift app and resynchs his circadian rhythm to the local time. This helps eliminate most of the symptoms of Jet Lag (like insomnia, diarrhea, headaches, constipation, and indigestion), but he will remain very fatigued. By remaining up all night, this user has added extreme fatigue to the standard issues of Jet Lag. So while Uplift can solve the Jet Lag, only sleep will address the extreme fatigue. 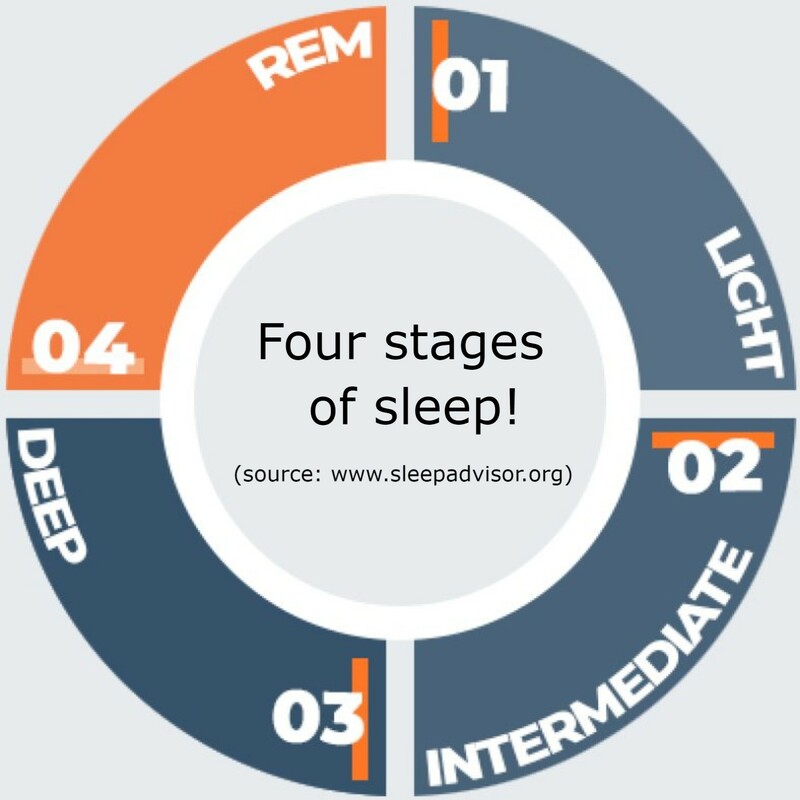 Too much sleep can also cause a problem. I recently flew from California to Boston on a day flight landing around 11:00pm and getting home around midnight. On this flight, I made the mistake of sleeping all six hours. Upon landing, I diligently used my Uplift app and applied the acupressure points. Even with that, I had some delay in getting to sleep that night. So while my Jet Lag was neutralized and my body was on the correct Boston time, I had complicated my body’s cycle by sleeping all day. As a result, my body was less responsive to the normal hormones (increased melatonin and decreased testosterone and estrogen) telling it to go to sleep. The moral of these stories is do not complicate your Jet Lag by adding additional problems like extreme fatigue, too much sleep, as well as dehydration and/or a hangover. So remember to be good to your body to minimize your travel issues to just Jet Lag, because we can fix Jet Lag. 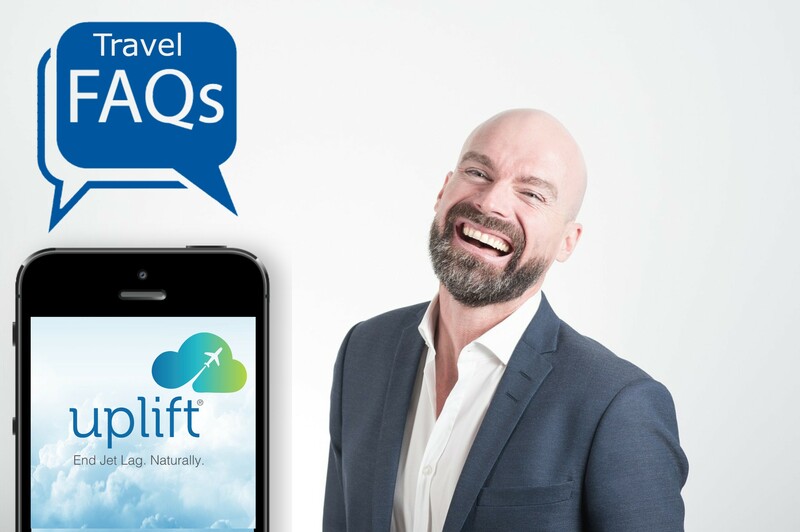 For more additional best practices to optimize your travel experience and reduce travel fatigue please click on the FAQ section of our website or within the Uplift App and…….. Travel On! DOWNLOAD UPLIFT FOR JET LAG TODAY!